There are many medications that are effective in treating fibromyalgia of many different varieties. Each of these medicines aims to treat the various symptoms of fibromyalgia, but unfortunately, there is no overall treatment or cure for this condition. Combined with other treatment strategies like healthy eating, sleeping well and exercise, these medications can help many people manage their fibromyalgia symptoms. It bears mentioning that any treatment for this condition should unequivocally include excellent sleep hygiene and an exercise routine recommended by a medical professional. When first diagnosing someone with fibromyalgia, a doctor will usually prescribe antidepressants. Typically, people experience symptoms long before reviving a diagnosis of fibromyalgia. Not only is getting this kind of news upsetting, dealing with chronic pain, sleeplessness and other issues can make anyone feel depressed. Also, antidepressants can aid sleep in addition to boosting mood, which is very beneficial to fibromyalgia sufferers. Antidepressants called tricyclics are frequently used to treat fibromyalgia, which acts on the body by increasing serotonin and norepinephrine levels in the brain. People with fibromyalgia often have low levels of these neurotransmitters, that causes muscles to relax and amplify the effects of the body’s natural painkillers. Antidepressants like duloxetine, milnacipran, venlafaxine, citalopram, fluoxetine, and paroxetine are used most often. Most doctors will recommend trying over the counter pain relievers before handing out stronger pain medications. Pain relievers like acetaminophen and aspirin can relieve minor aches and pains, and NSAIDs like ibuprofen can alleviate discomfort and reduce inflammation in sensitive joints and muscles. Generally, doctors won’t prescribe more power pain relievers until you try less harmful options first. Many painkillers are highly addictive and cause a host of other health problems. 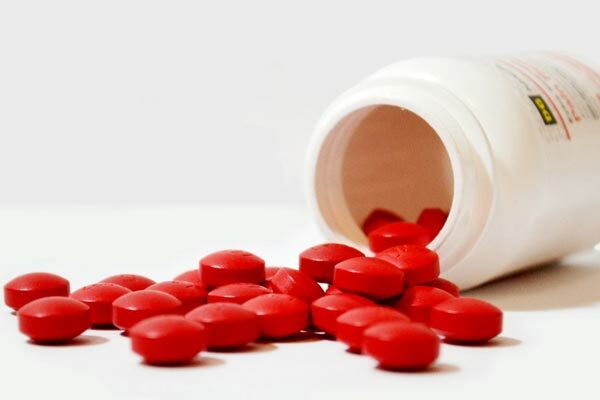 However, over the counter painkillers can negatively impact the stomach with heartburn, reflux, vomiting nausea, and in some extreme cases, intestinal bleeding and ulcers. Cyclobenzaprine, a common muscle relaxant, is often used to treat fibromyalgia symptoms like muscle stiffness and sleeplessness. Muscle relaxants work to relax the body by relaxing the brain, which usually allows people with fibromyalgia to get some quality rest. However, the effects of cyclobenzaprine should not be taken lightly. This medication can cause drowsiness, clumsiness, blurry vision, and in some cases, seizures and hallucinations. This type of medication can prove useful in treating fibromyalgia. Originally intended to treat seizures, this class of medicine works by combating neuropathic pain, which comes from damaged nerves and tissue. Antiepileptics block these pain signals coming from the brain, which could reduce pain, lessen fatigue and improve sleep. However, antiepileptics will only give relief to about one in ten people fibromyalgia patients, potentially reducing their neuropathic pain by half. Still, many doctors will prescribe this type of medication because treating this condition is most often a process of trial and error to see what works best for the patient. Medications such as oxycodone and hydrocodone should only be used to treat fibromyalgia if every other avenue has been exhausted with no relief for the patient. 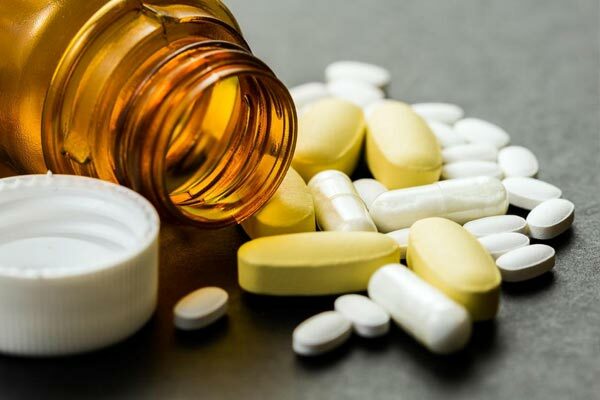 This class of medication is highly addictive and causes numerous problem besides dependence, like impaired judgment, medication tolerance, and risk of overdose. As such, prescription opiates should only be taken under careful medical supervision. The non-opiate pain reliever tramadol is used frequently by fibromyalgia patients. This medication is preferred by a medical professional because it works in the brain to reduce the feeling of pain in the body. 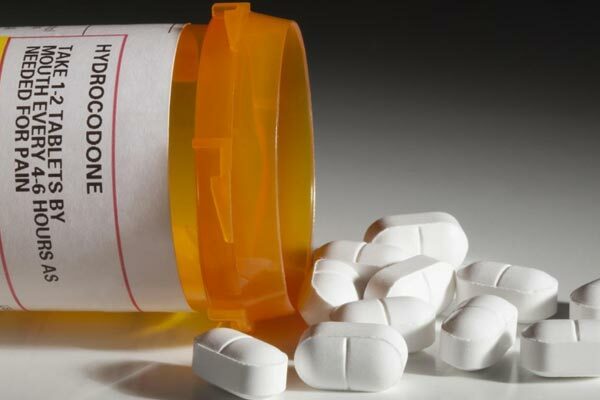 Tramadol comes with a lower risk for dependence than opiate painkillers, so doctors will give it out more readily for treating the painful symptoms of fibromyalgia. Benzodiazepines can also possibly alleviate certain fibromyalgia medications. Medications such as alprazolam, clonazepam, diazepam, and lorazepam can be useful in treating tight, painful muscles, restless leg syndrome. This class of medication also has a high risk of dependence and eventual tolerance and must be used cautiously under a doctor’s close supervision. Sleep medications may be prescribed by a doctor if nothing else helps with getting or keeping a fibromyalgia patient asleep, but usually only as a last resort. These medications can become habit forming and can have unusual side effects with certain people. Also, a doctor may prescribe stimulants to aid a fibromyalgia patient’s fatigue and difficulty focusing. While these medications are designed to treat conditions like attention deficit disorder and attention deficit hyperactivity disorder, many find them useful in managing their fibromyalgia symptoms. The vast majority of medications used to treat fibromyalgia symptoms are intended to treat other conditions, but the FDA has approved three drugs to treat fibromyalgia specifically. 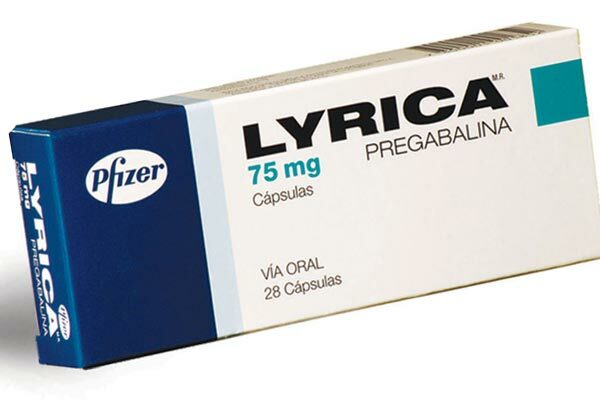 Lyrica is a medication designed to alleviate nerve pain, so it is very useful in treating people with fibromyalgia. Lyrica is part of the antiepileptic family, but studies have shown it to be an effective treatment for fibromyalgia and other chronic pain conditions. Savella is an antidepressant frequently prescribed to fibromyalgia patients, as well as Cymbalta. These selective serotonin reuptake inhibitors are thought to increase serotonin levels in the brain, which can benefit fibromyalgia sufferers. It is believed that people with this condition have unusually low levels of this neurotransmitter, which may cause fibromyalgia symptoms. Savella’s and Cymbalta’s results in treating fibromyalgia have become well documented over the years. The most important thing a doctor will tell a patient newly diagnosed with fibromyalgia is to improve their overall quality of life. They will recommend changes to diet, sleep and exercise habits that will improve the patient’s general health. This provides a healthier environment for your body and mind and will make coping with fibromyalgia easier on the whole. Coping with fibromyalgia isn’t easy. It can even grind your life to a complete halt. Any treatment plan for fibromyalgia will include many different elements; medication is only one. Any treatment plan will also include elements such as physical therapy or chiropractic care, alternative therapies like acupuncture and massage, home remedies like heat or ice and lifestyle changes such as sleep hygiene or adding an exercise routine. A doctor may even recommend talk therapy or support groups if a patient is struggling with depression or anxiety. When living with fibromyalgia, keep in mind that treatment of this illness is a work in progress and that it can take time to find the combination of things that work best for each individual patient. Relief will come, it just takes time. Can Hydrotherapy Help Those Suffering from Fibromyalgia?